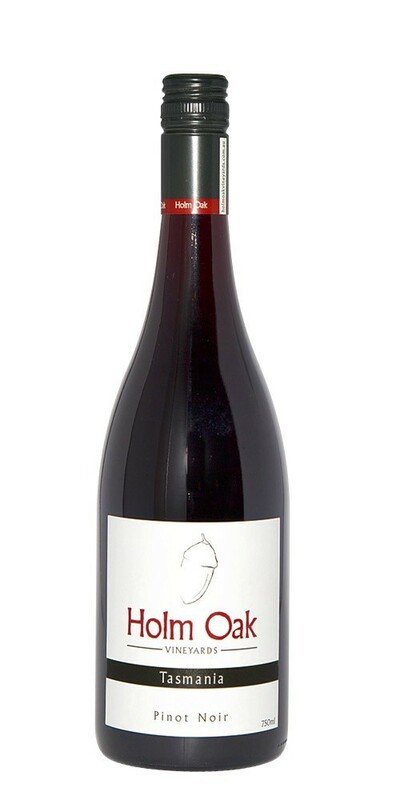 Possesses beautiful mid cherry fruit characters and a sophisticated tannin structure. An interesting and complex nose that displays lifted cherry and floral aromatics with liquorice, spice and just a hint of reduction adding complexity. The palate has lovely firm and savoury tannins with excellent fruit concentration.